A new study published this week by Emily Weinstein, Ed.M. ’14, and Larsen professor of education Robert Selman pinpoints specific digital stressors related to adolescents’ experiences online. 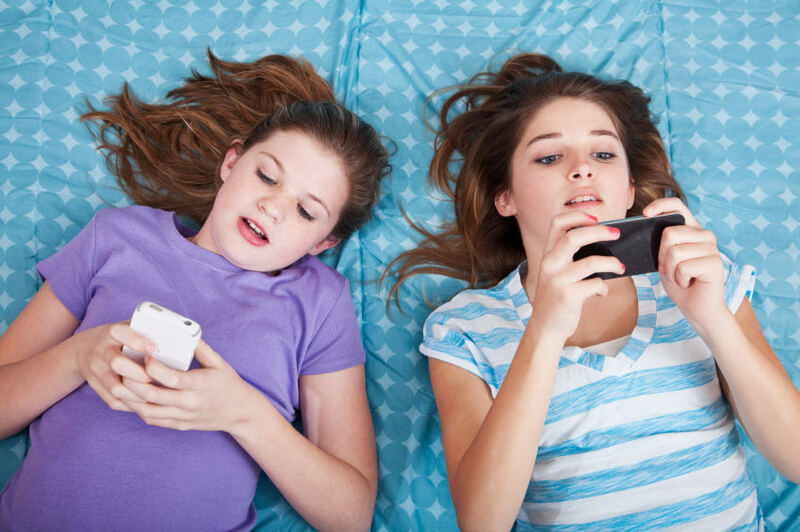 The Harvard Graduate School of Education (HGSE) researchers analyzed 2,000 stories about “digital dilemmas” posted anonymously by teens to the MTV website Over the Line, and found that the digital stresses that teens typically encountered—mainly texts, e-mails, and social media—fell into one of six categories, including cyber-bullying or being impersonated. The study, titled “Digital Stress: Adolescents’ Personal Accounts,” was published online last month in the journal New Media & Society. Researchers sorted the stresses into two groups: Type 1 stressors include experiences such as receiving a barrage of personal attacks, being impersonated, or being outed, shamed, or humiliated publicly. Type 2 stressors involve a controlling boyfriend, girlfriend, or friend constantly breaking into one’s social-media accounts to read digital communications with others; feeling smothered by the quantity of digital communications from friends; and feeling pressure to reveal private information. “Since we began this new work a year ago,” Weinstein said in the release, “we have been amazed at the desire on the part of parents as well as professionals to not only have this information, but to understand its implications.” Their study, the researchers say, can be used by teens as well, and could lead to better interventions and support for adolescents growing up in an increasingly digital world.